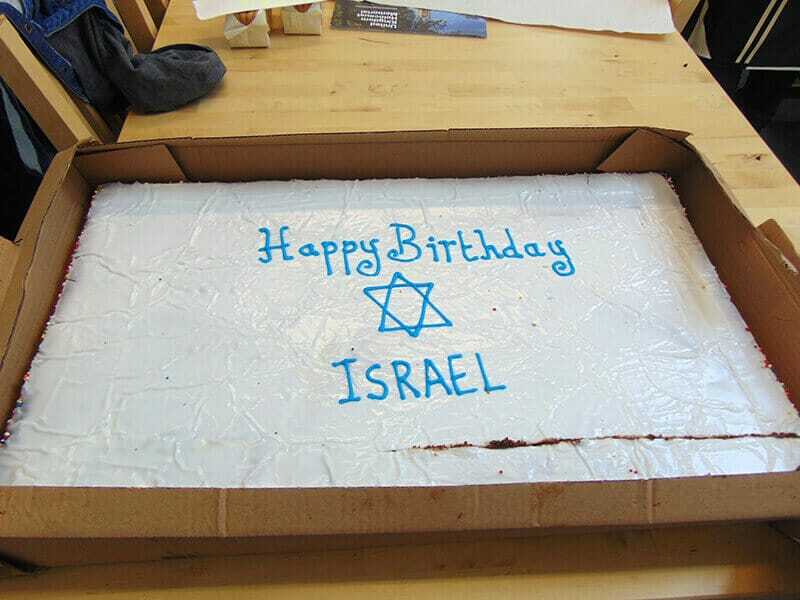 We had a magical time in school celebrating Israel’s birthday. 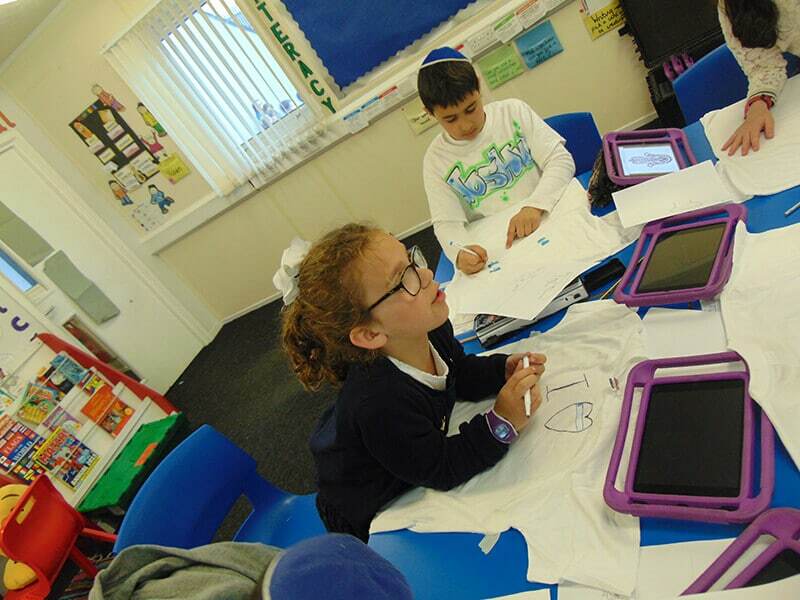 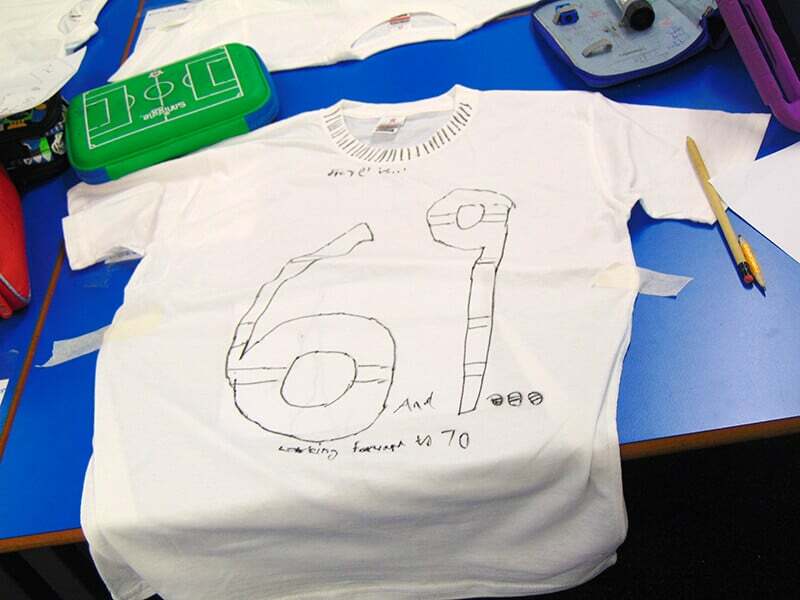 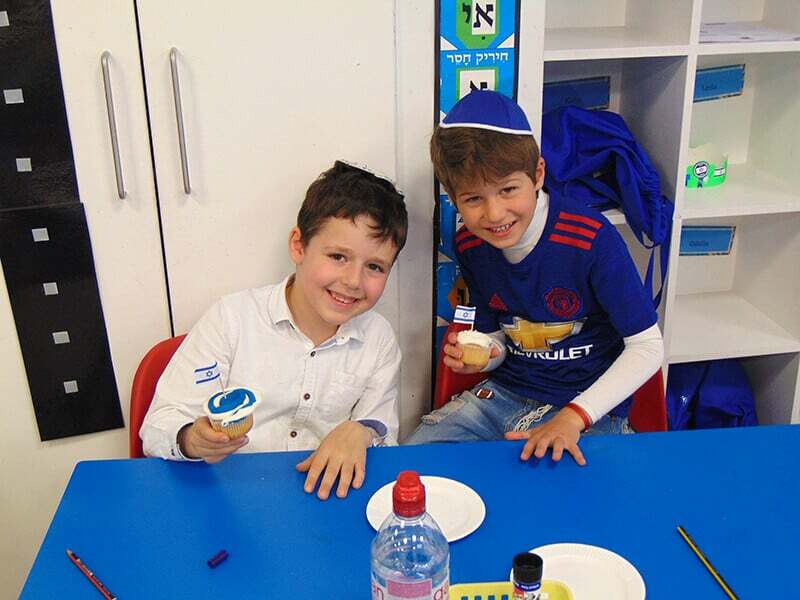 Children decorated t-shirts, made cupcakes, participated in Israeli dancing and joined in with a workshop run by GIFT. 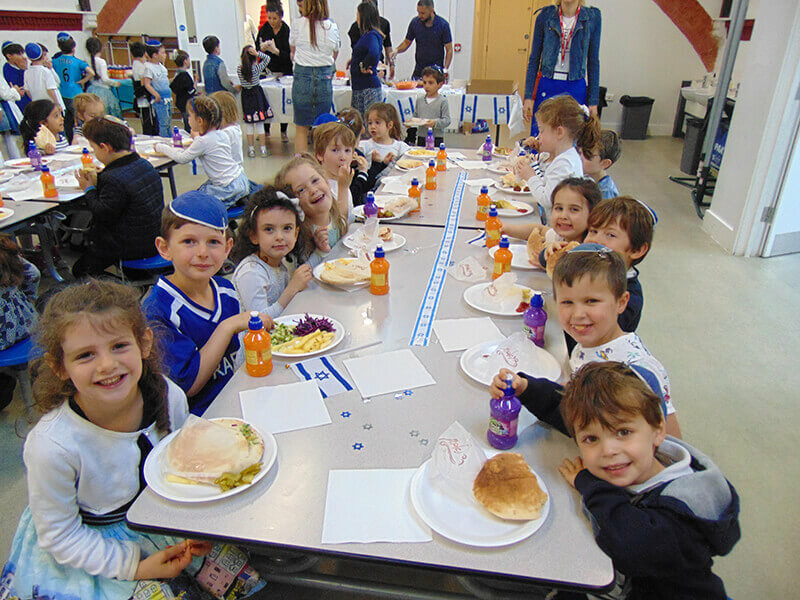 They enjoyed a traditional Israeli lunch, followed by the school’s ‘Israel Has Talent’ Contest, whereby a number of children in KS2 shared a variety of talents with the whole school. 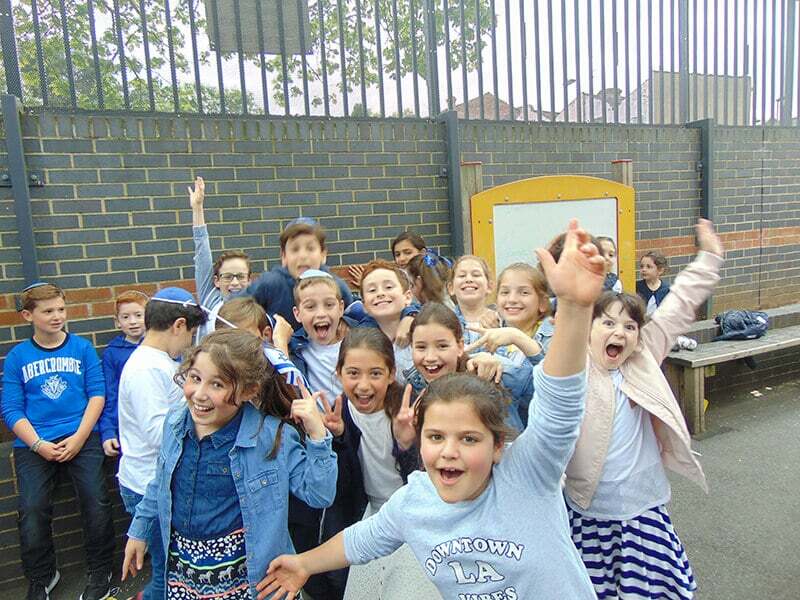 A fantastic day was had by all.